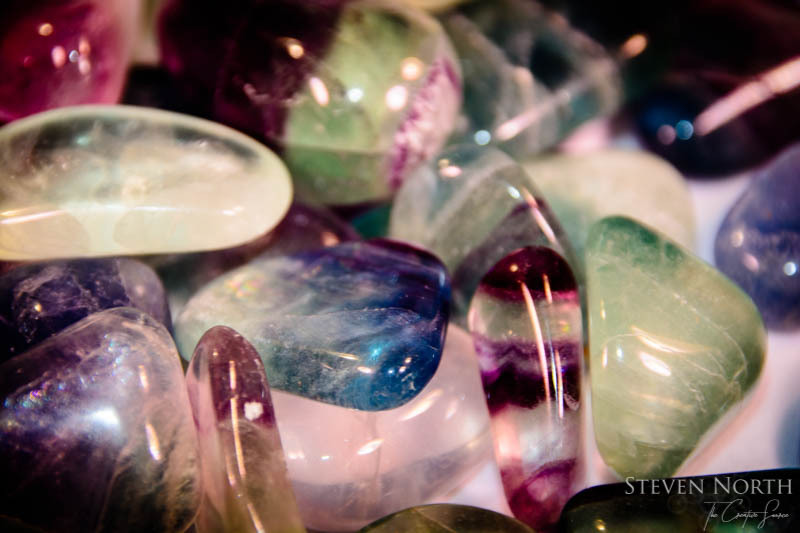 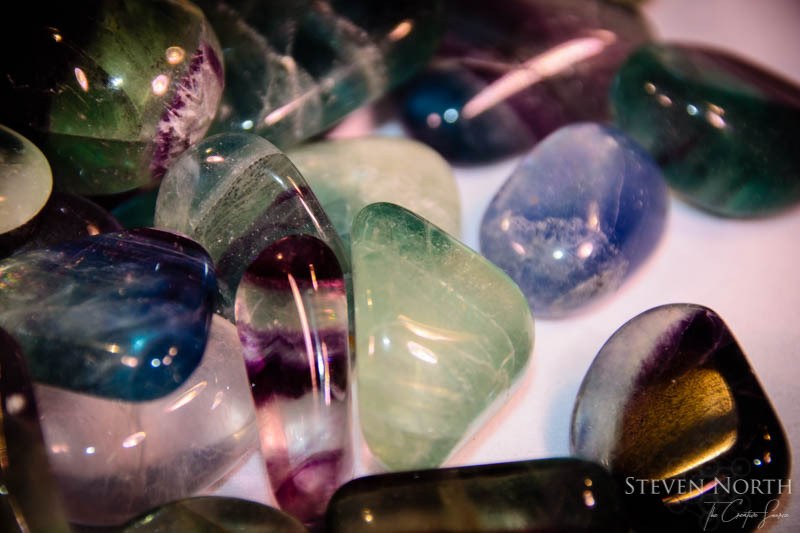 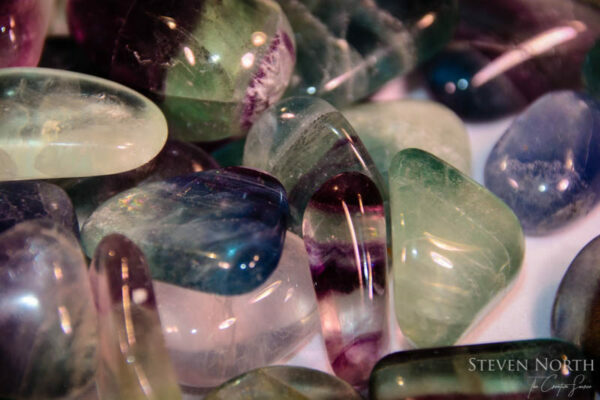 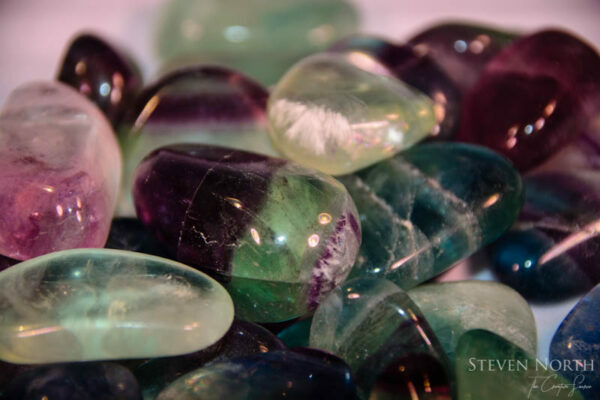 When putting the Archangel Grids together, Fluorite was selected to represent the frequency connection with that of Archangel Raphael. 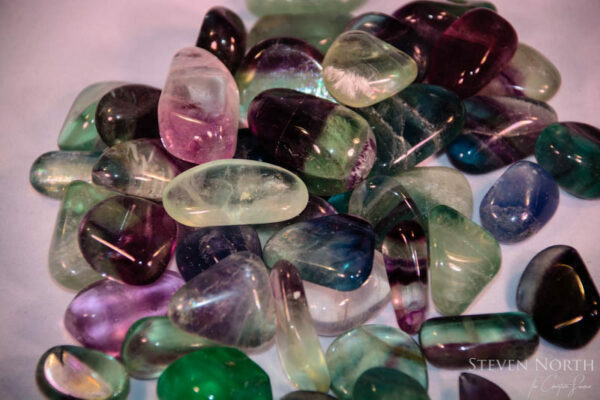 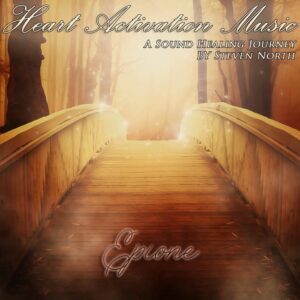 When putting the Archangel Grids together, Fluroite was selected to represent the frequency connection with that of Archangel Raphael. These are tumbled crystals and with the envelope, are approx. 38 grams. NB: The dimensions used in "additional information" is the size of the envelope and used for shipping calculations.